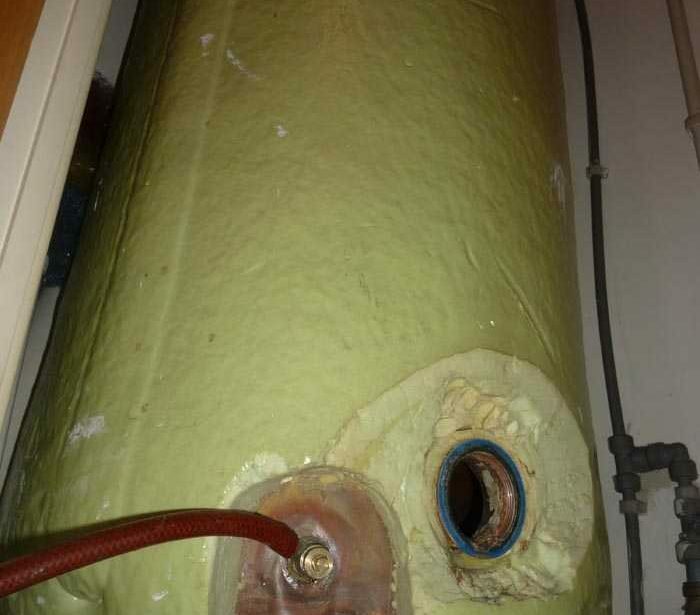 Covering North, East, South East and Central London, Ecuaplumbing Heating and Gas Engineering offer services to a variety of customers, including: corporate contractors, home owners, landlords and estate agencies, building offices, warehouses, restaurants and hotels a fast, competitive and efficient service. 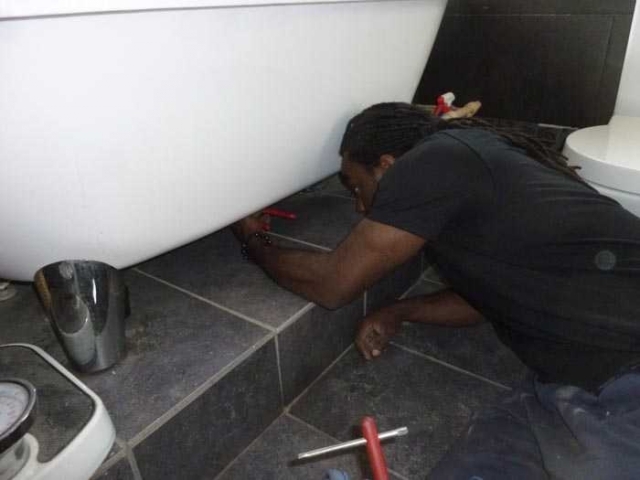 At Ecuaplumbing, we pride ourselves in offering the best plumber’s multi-trade in London. We can provide all these services conducted by one of our experienced heating engineers who are Gas Safe registered offering the best quality workmanship. 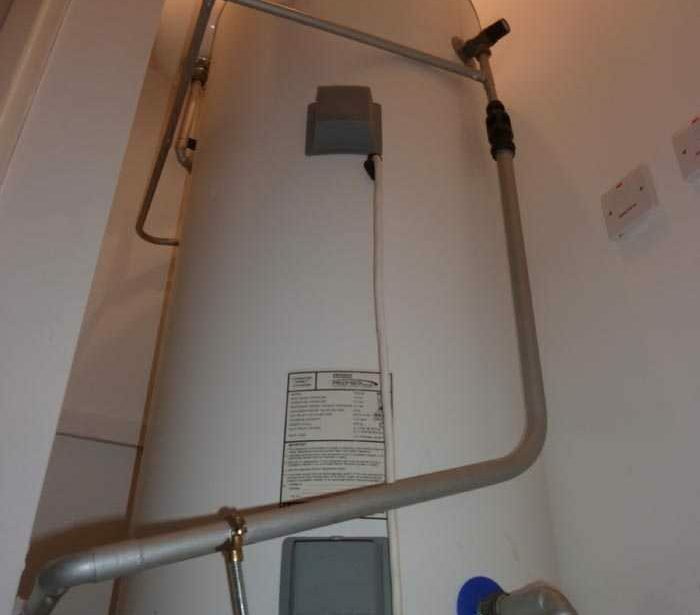 Domestic Gas appliances: When correctly installed and maintained, they are safe, efficient, clean and economic. Not only that, all your calls will be answered by multi-trade engineers so you’ll get the right advice first time. 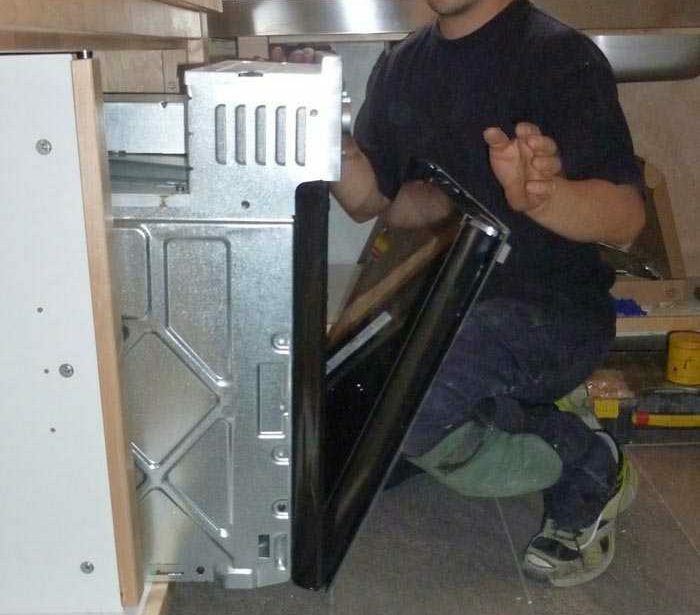 "I am really happy with the service I received from Fredy today he is really friendly and professional engineer." I am really happy with the service I received from Fredy today he is really friendly and professional engineer. I felt like I could ask him any question, my boiler packed up! 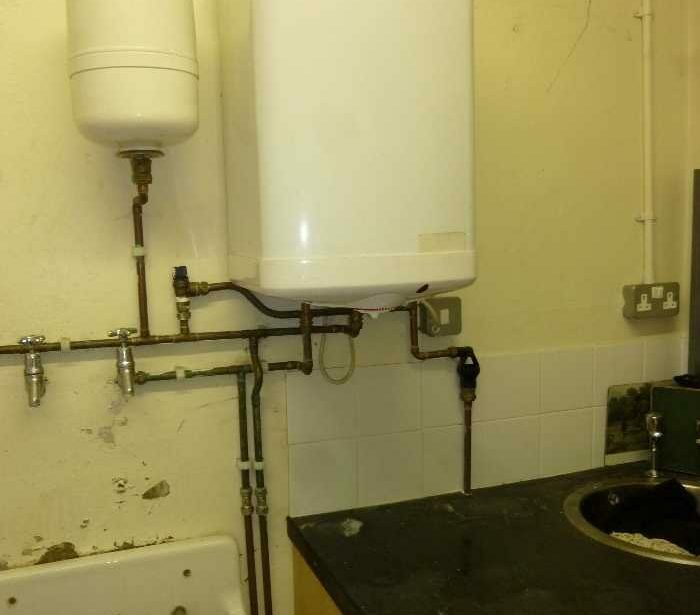 I have a old baxi boiler it has never given me problems before, Freddy was able to diagnose the problem first time, he changed the boilers temperature differential valve and domestic hot water temperature senser and got my boiler working again!! I would strongly recommend him. 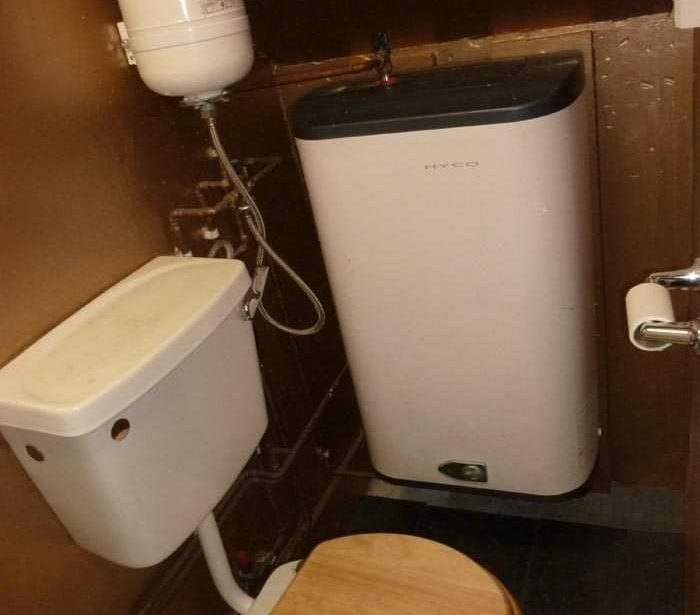 "Fredy done a tidy job, changing all drain pipe, new bath tube, new toilet, new hand washing basin with a new vanity unit and new walls and floor tiles." 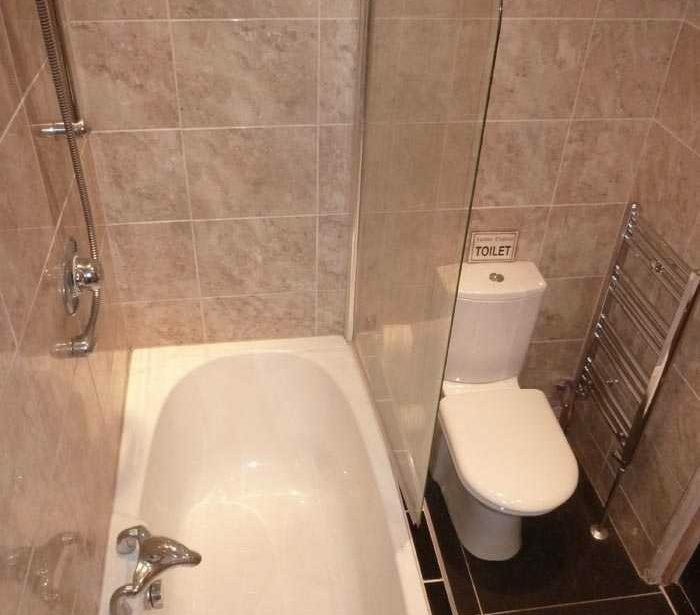 I had my bathroom upgraded by Ecua Plumbing, in September 2016, Fredy done a tidy job, changing all drain pipe, new bath tube, new toilet, new hand washing basin with a new vanity unit and new walls and floor tiles. I am very impressed by the quality work Fredy and his team done for me. I will recommend Ecua Plumbing to any one who's looking for a professional job done in a friendly way and at a good price. Thanks guys! 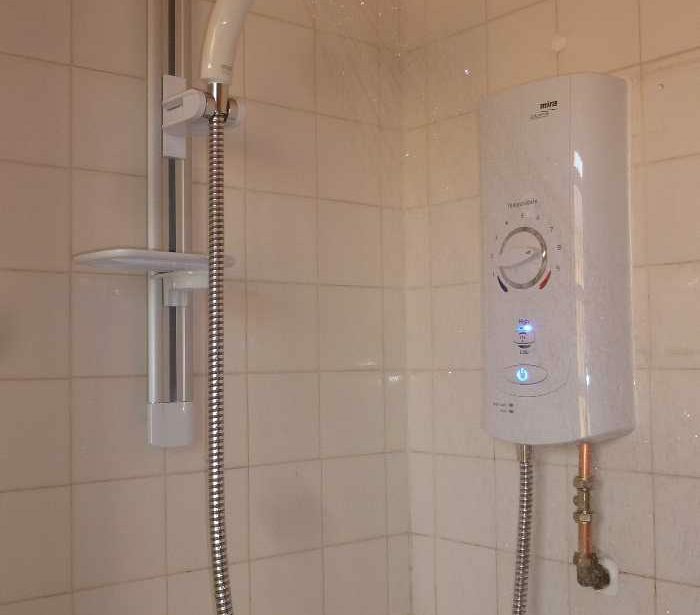 We know exactly how difficult something like a burst pipe or no hot water can be and how much it can disrupt your home; that is why we are here to provide you with qualified engineers who will arrive as quickly as possible to fix any problem promptly at affordable prices.